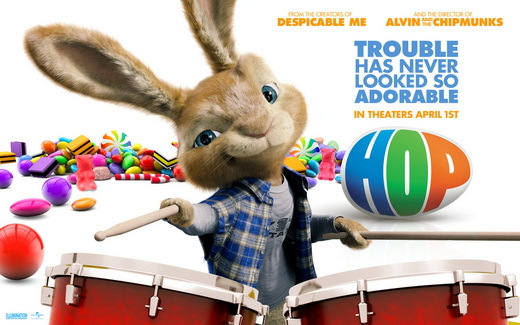 An easy way to celebrate Easter holiday is to watch Easter movies, either at home or in theature, especially for kids to enjoy the fun of Easter. 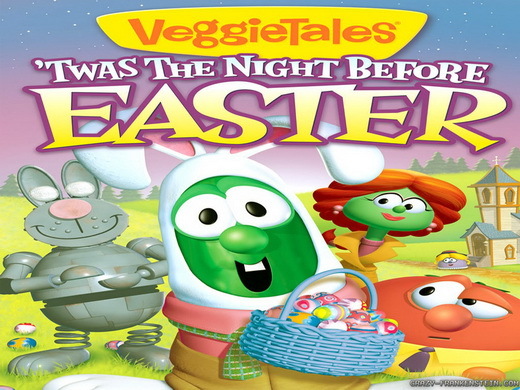 An Easter movie for kids would mostly include Easter elements from the Easter Bunny to Easter eggs and parades, while a christian Easter movie might include some Easter origins and stories that explain how this holiday has become popular and why it should be memorized. 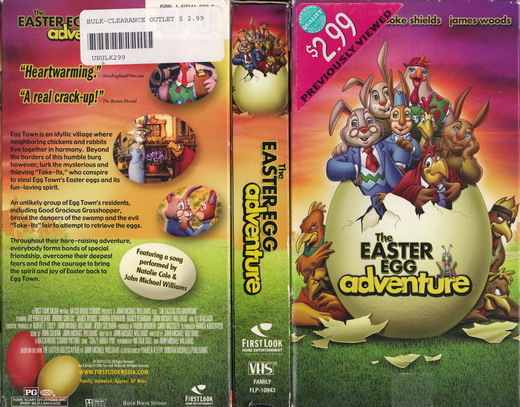 There are dozens of Easter movies available online and in theatre. 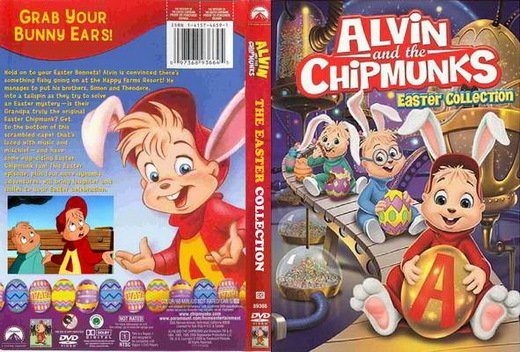 You could choose the best Easter movies to watch with your kids and family memebers. If you’re wondering what top Easter movies should be added into the watching list, this post would show you some best movies for Easter holiday in different categories. To get better enjoyment of these top Easter movies, take a try of this Free 4K Movie Player. It is the best free movie player for you to watch Easter movies. ☉ Play 4K FLV videos, 4K MKV videos, 4K MP4 videos, etc. without quality loss. ☉ Play 1080P videos, 720P videos with lossless quality. ☉ Region-free Blu-ray disc player to play Blu-ray/DVD discs. ☉ Freely select subtitles and audio tracks, even add external subtitles. ☉ Useful power manager function to control computer battery easily. 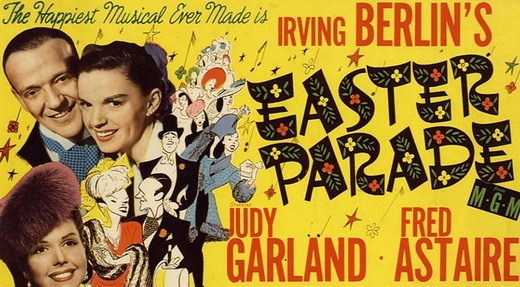 Since some people may be in shortage of movies to watch for Easter holiday – we’ve got questions like “what are the best Easter movies of all time” and “Any suggestions on top Easter movies to watch this Easter holiday”, we have made a collection of a top 10 Easter movies below for your referrences. Some of these mentioned movies are top Easter movies for kids, while others are top christian movies for Easter holiday. Plot Introduction:A retelling of Dickens’ ‘A Christmas Carol’, adapted to Easter, and using Veggie Tales “actors”, humor, and music. The story framework is a sequel to The Star of Christmas (2002) (V). When Mr. Nezzer tries to knock St. Bart’s church down to make way for his new amusement park, Easter Land, he is visited by a vision of the late Granny Nezzer. She tells him to expect a visitor. The visitor, a small angel named Hope, shows him the past, present, and future of Nezzer’s Easter, helping him see the error of his ways. Written by EJSawyer on IMDB. Plot Introduction: In this live action (with some animation) film, E.B. (voice of Russell Brand) is the son of the one and only Easter Bunny (Hugh Laurie). E.B. has to have the sweetest life ever, but he has a passion much stronger than his sweet tooth: drumming. So, on the eve of his coronation to make him the new Easter Bunny, E.B. sneaks away and hops off to Hollywood, where he hopes to make his dreams of being a drummer come true. The candy coated world of the Easter Bunny will make your mouth water, and E.B.’s adventure has just enough comedy and fun for the whole family to enjoy. Plot Introduction:In the middle of the night in EggTown, a mysterious figure sneaks into a bakery shop to steal some pastries. He is chased out, thanks in large part to the keen eye of Good Gracious Grasshopper, but not before his cloak is marked with some desert-like evidence. Plot Introduction: Alvin is convinced there’s something fishy going on at the Happy Farms Resort! He manages to put his brothers, Simon and Theodore, into a tailspin as they try to solve an Easter mystery – is their Grandpa truly the original Easter Chipmunk? Get to the bottom of this scrambled caper that’s laced with music and mischief – and some egg-citing Easter Chipmunk fun! This Easter episode, plus four more dynamic adventures, will bring laughter and smiles to your Easter celebration. Plot Introduction: Told and sung by the great Burl Ives, The First Easter Rabbit tells a Velveteen Rabbit-like story in classic Rankin/Bass style. Stuffy the Rabbit is a favorite toy who magically comes to life and is given a very special job. The cute and caring bunny is directed to journey to Easter Valley, a beautiful land where it is always springtime, and start a new tradition of delivering Easter treats to children. 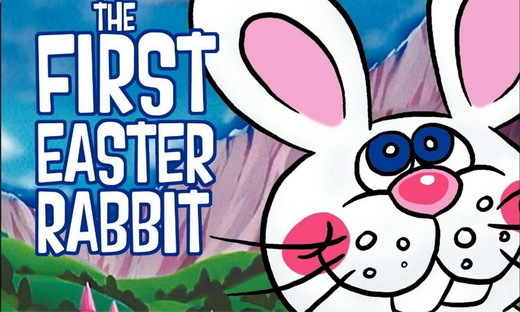 Unfortunatley, One cold-hearted villain does not want to see Stuffy succeed, and he tries to freeze Easter Valley and stop Easter from happening. With a little help from his friends and a lot of help from Santa Clause, though, Stuffy might just be headed down the Bunny Trail after all. Plot Introduction:Jesus rejected the temptation of the devil,and was sold by judah. He was brought to the Roman regime Bilardo. But he didn’t want to put Jesus into death, knowing that he would cause a political storm. He, then, let the king herod Suggest how to decide it. 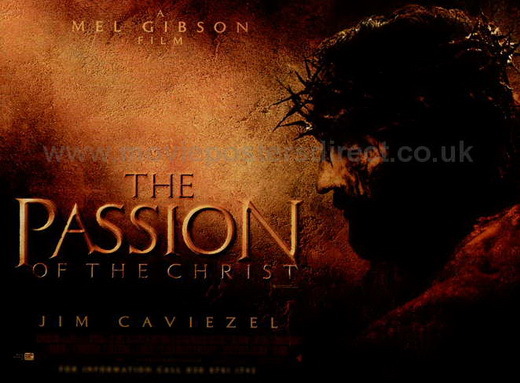 Plot Introduction: Max Von Sydow portrays Jesus in this three-plus hour movie that also features Charlton Heston as John the Baptist and follows the life of Christ from Nativity to Resurrection. Other notable stars in the movie include Angela Lansbury, Jose Ferrer, Telly Savalas and Dorothy McGuire, and it marks the final film of Claude Rains. 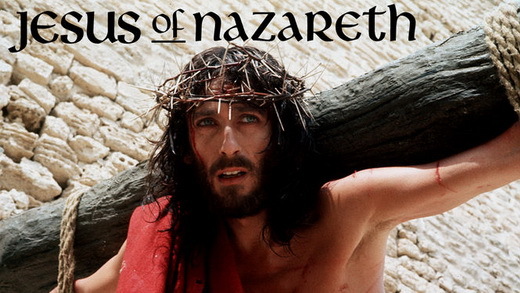 Plot Introduction: “Jesus of Nazareth” is by far the most detailed movie on the life of Christ. A film with a prodigious baroque photography, a true homage to sacred art works in line of catholic tradition. 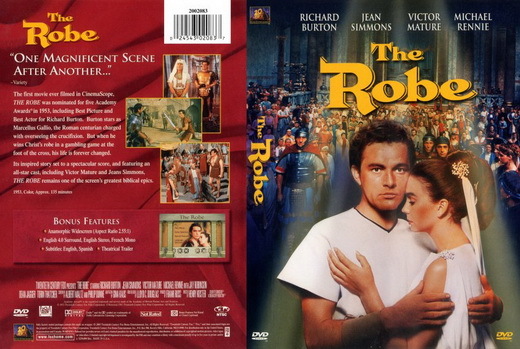 Also this film is a personal view of Zeffirelli, who presents a Christ very human, although sometimes in mystical ecstasy but probably like must be a man who thinks that is a God. Zeffirelli message is than exceptical like Pasolini. Jesus Miracles are simple and criptical and can considered it. In this film there is philosophical conversation, in Pasolini only there a translation of “evangelio secondi di mateo” texts, like says the title. Dramatically is very better that Passolini. Robert Powell is incredible. The cinematography and illumination is the key for achieve that scenes that mix light and darkness. Atrezzo is totally realistic. Virtuoso and majesty. Plot Introduction: Marcellus is a tribune in the time of Christ. He is in charge of the group that is assigned to crucify Jesus. Drunk, he wins Jesus’ homespun robe after the crucifixion. He is tormented by nightmares and delusions after the event. Hoping to find a way to live with what he has done, and still not believing in Jesus, he returns to Palestine to try and learn what he can of the man he killed.